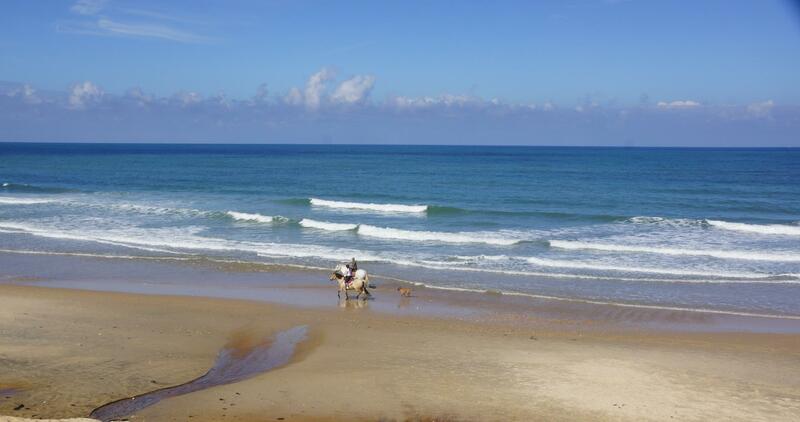 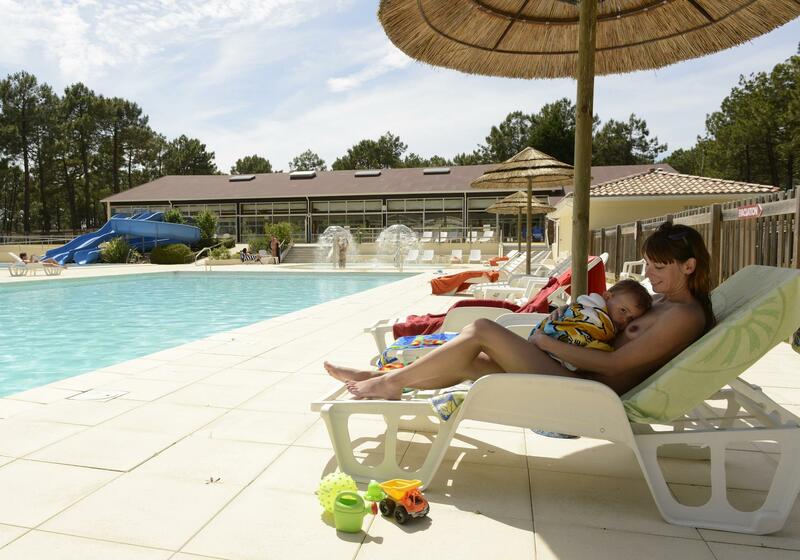 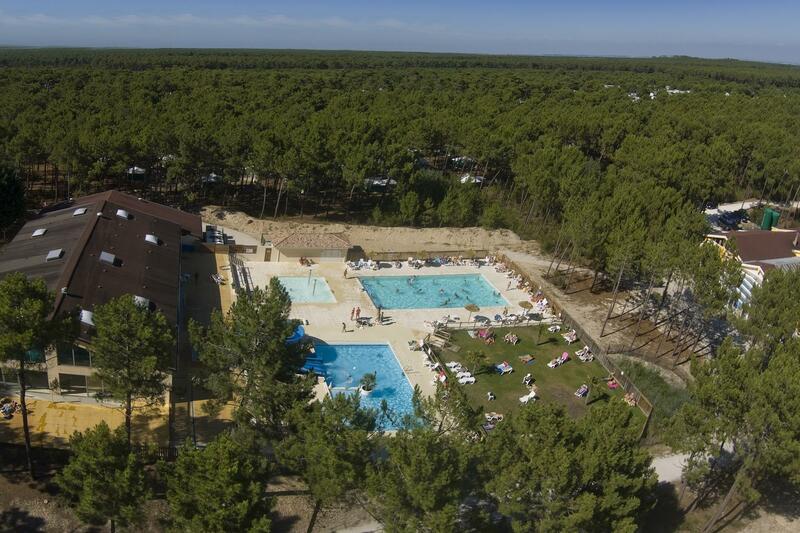 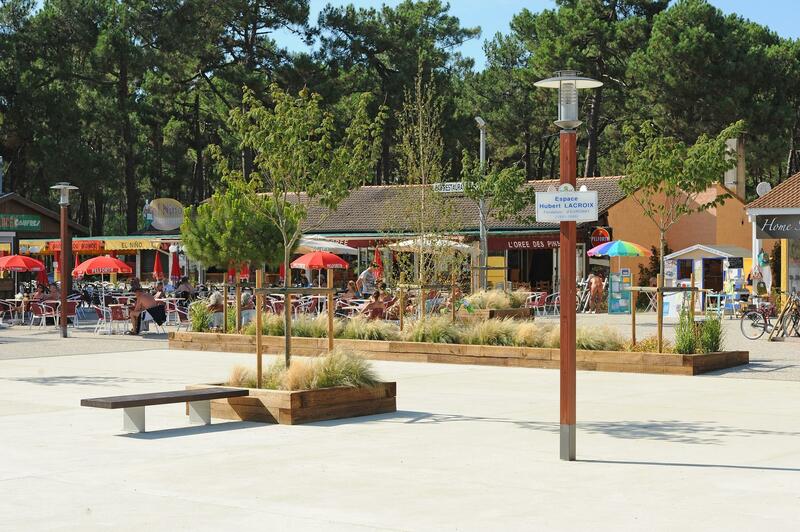 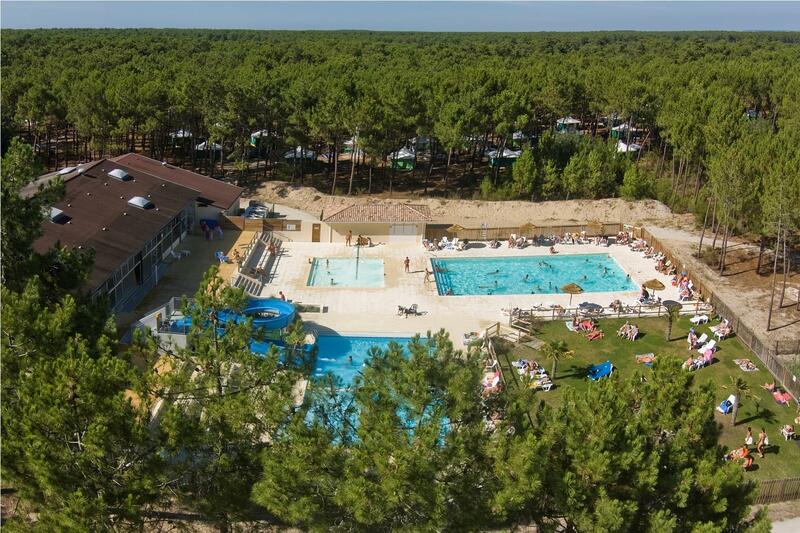 In Grayan-L'Hôpital, in South West France, 4-star naturist campsite Euronat is settled in the heart of a lovely pinewood forest and boasts a direct access to a beautiful naturist fine sand beach on the Atlantic coast. 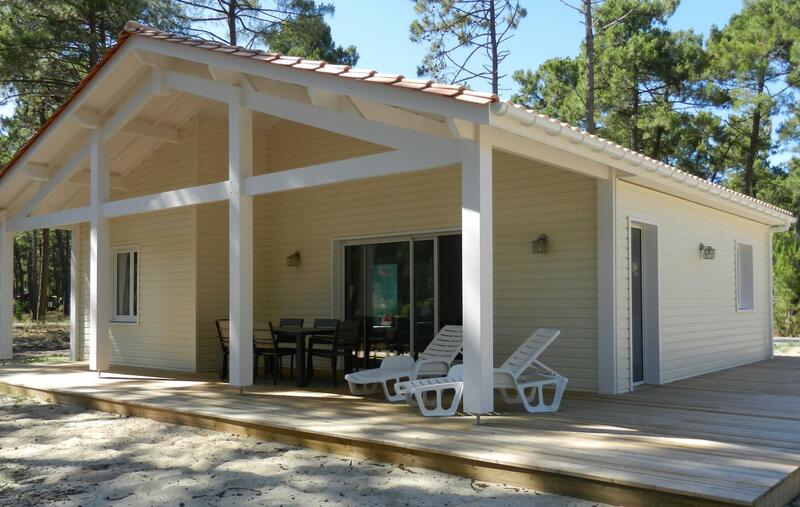 Enjoy genuine relaxing holidays in a wonderful natural setting on the Atlantic with 3 swimming-pools and a paddling pool and a spa center with massages and body cares. 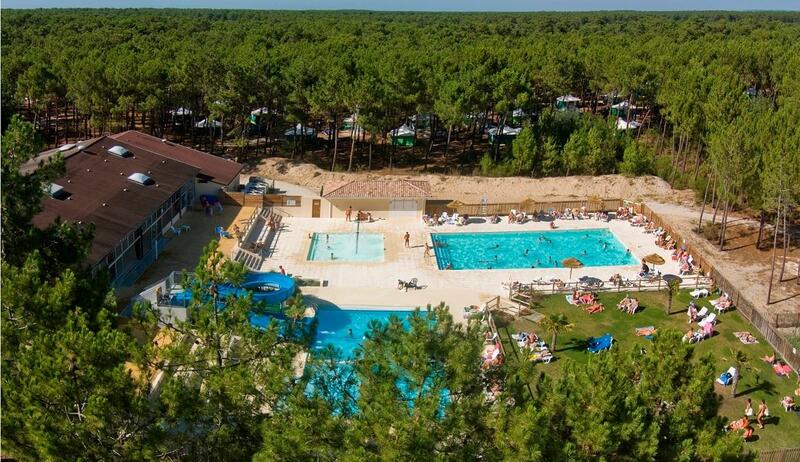 For lovers of camping, The naturist centre EURONAT offers you Large sunny or shady pitches Close to washrooms. 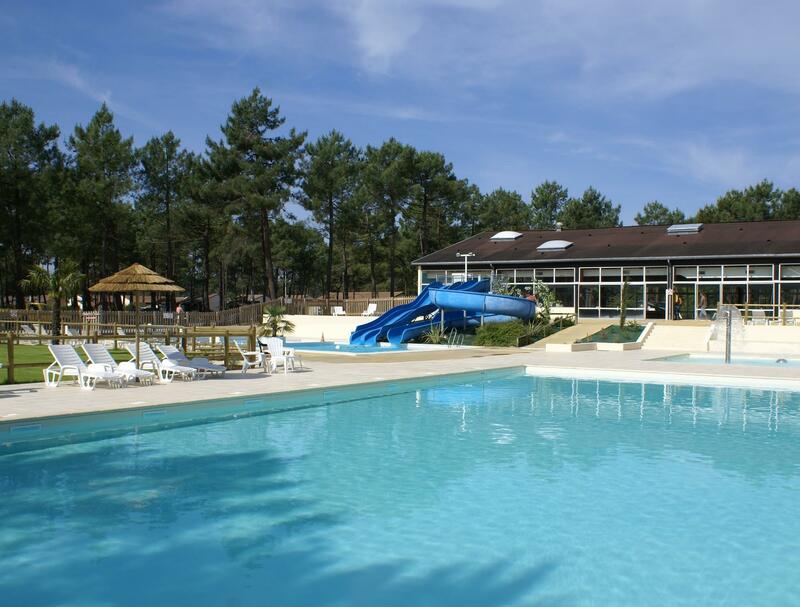 You will find pitches with electricity for installing your tent close to the naturist swimming pool, washrooms and water access close by. 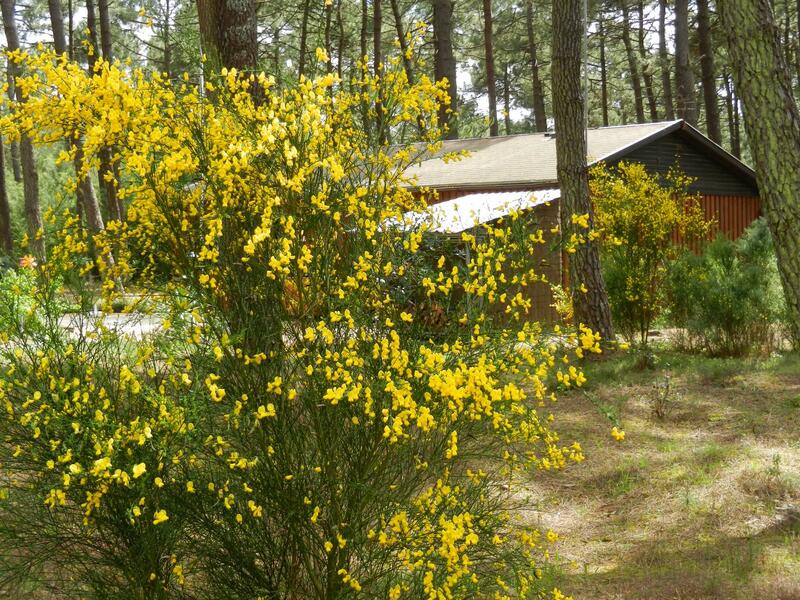 In the pine forest, our pitches are specially installed and adapted for your campervan or caravan. 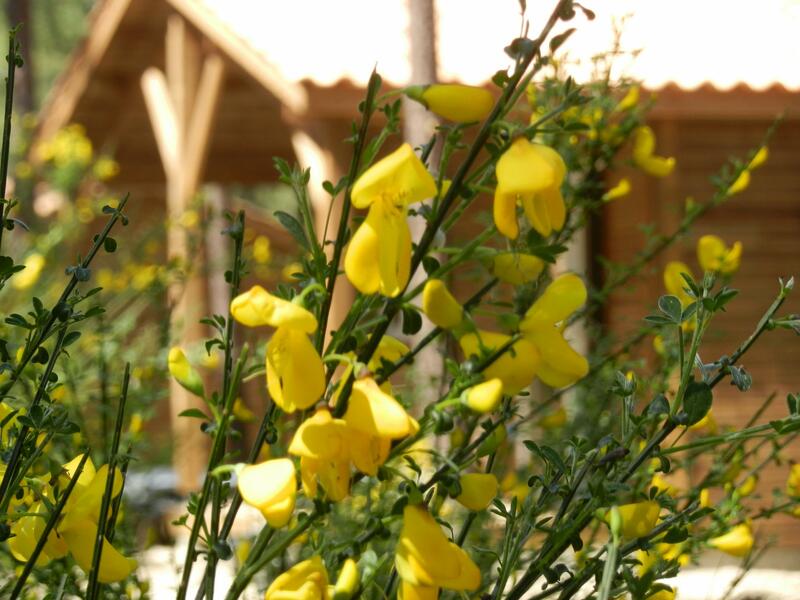 Shower and toilet blocks cleaned regularly.